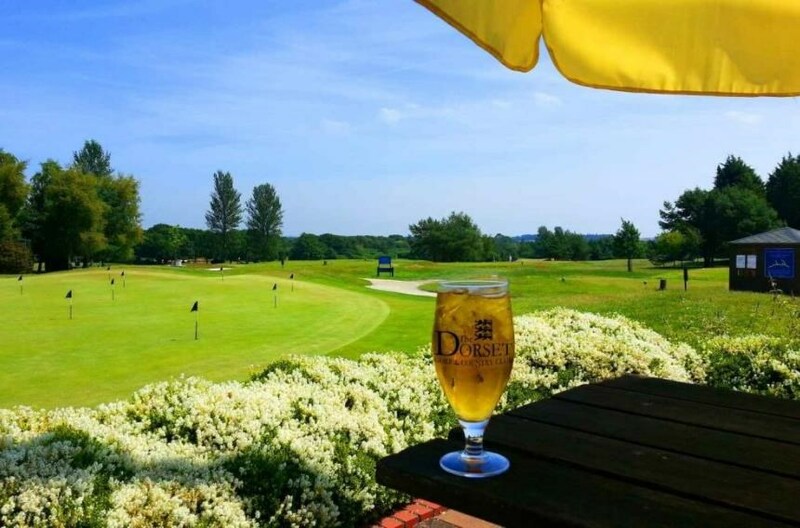 The Dorset Golf Hotel, which is attached to our bowls and fitness centre, houses 16 comfortable and spacious twin en-suite bedrooms are all furnished and serviced to the highest standards and are rated as 4 star guest accommodation. 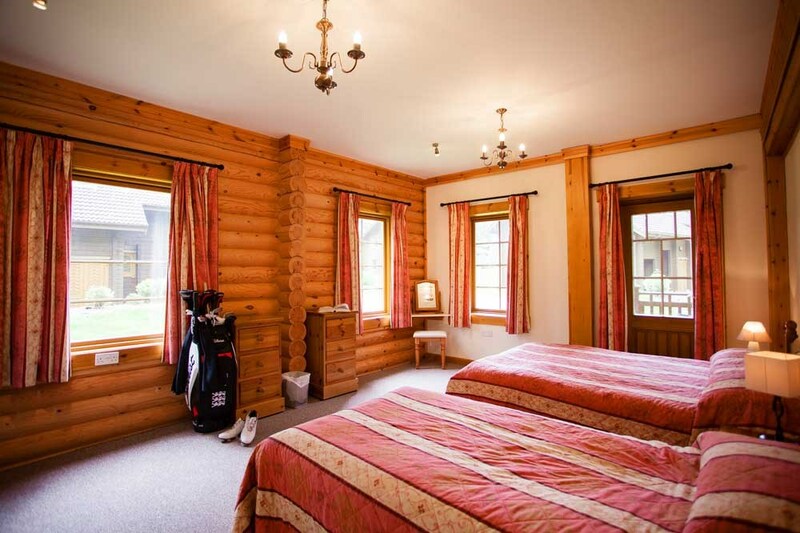 Each room has en-suite facilities with bath and shower and is equipped with a television and tea-making facilities with views over the grounds. Our dedicated team of staff prides itself on providing a level of customer service matched only by the beauty of the surroundings. 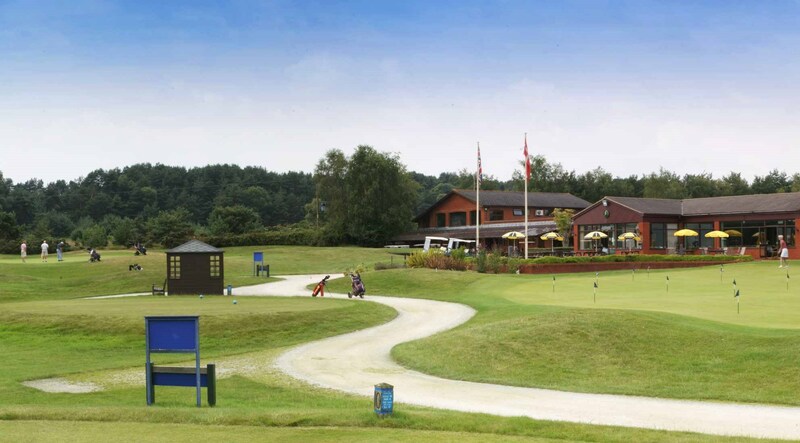 Sleeping up to 32 guests The Dorset Golf Hotel is the perfect venue for a golf or bowls break. 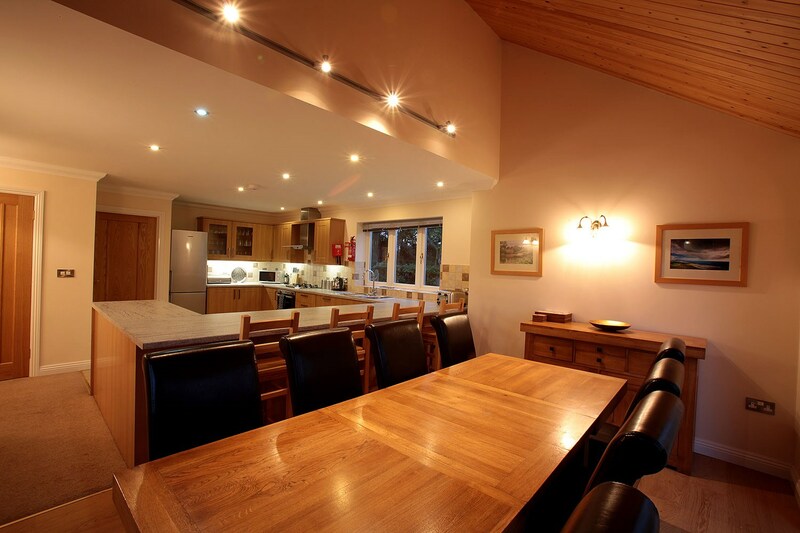 We welcome our guests to enjoy all the facilities the Resort has to offer including our relaxing lounge bar and exquisite restaurant serving breakfast, lunch and dinner. 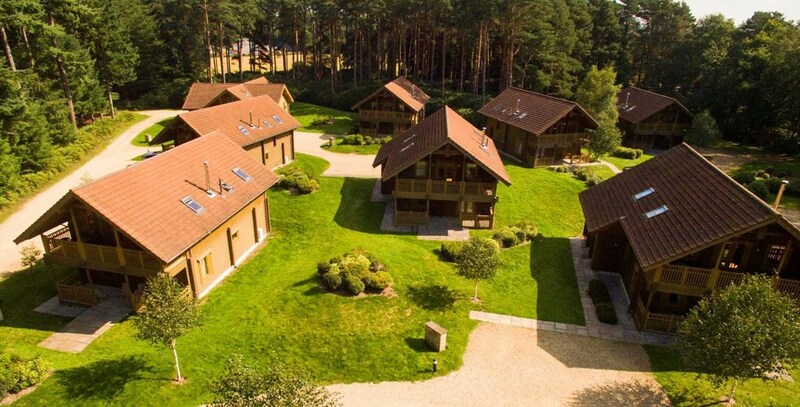 Set in a quiet wooded glade, surrounded by a pine tree forest, these beautiful houses sleep up to eight people and can be booked throughout the year. 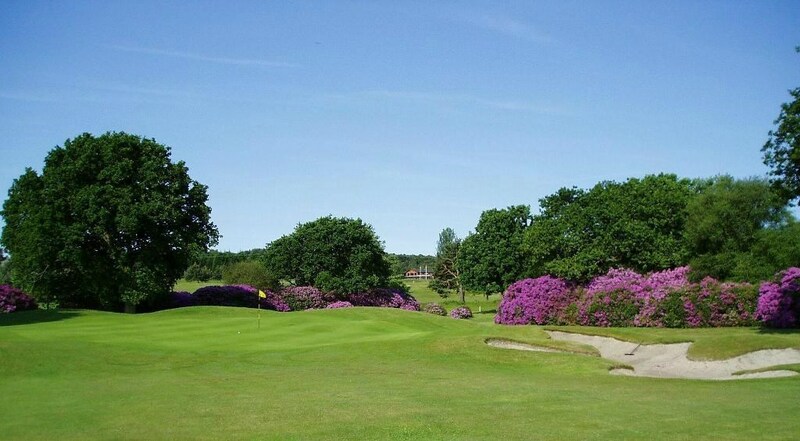 The Lakeland, Parkland and Woodland Courses were designed by the prolific course designer Martin Hawtree who recently received international acclaim for his excellent work re-designing Royal Birkdale for the British Open. 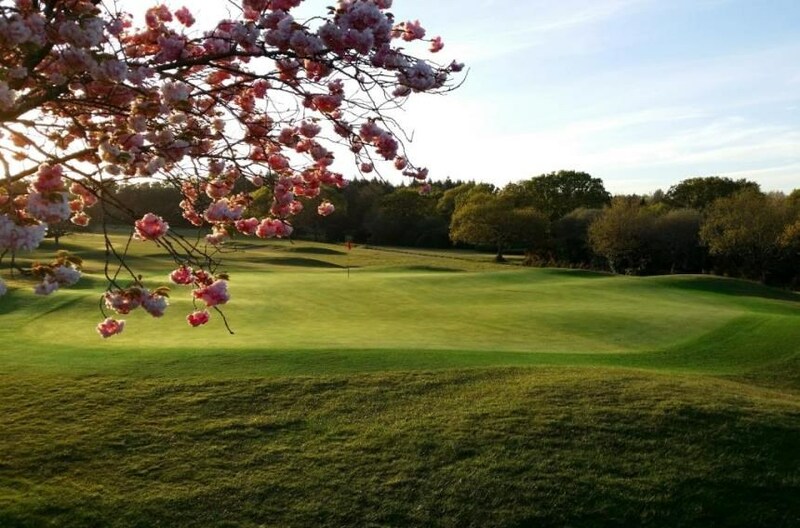 His more recent design of the 5 Star Trump International Links in Aberdeen for Donald Trump in Scotland has received more great press, rating Martin Hawtree as the best course designer in the world today. 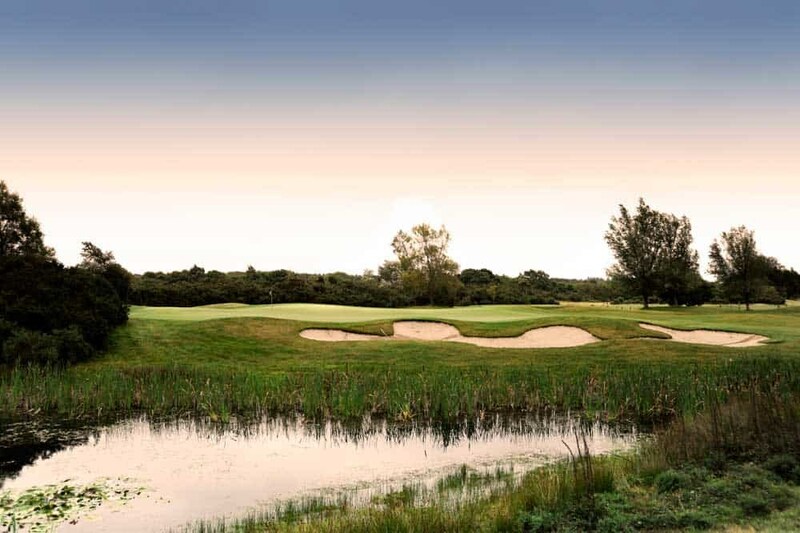 Martin Hawtree has also redesigned St Andrews on behalf of the Royal and Ancient, so in design terms the courses at The Dorset have a pedigree that is undeniable.